Funky Buddha Iron & Barleywine is an English Barleywine blended with grape must, 10.5% ABV. A special tip of the cap for the “puntastic” name paying tribute to my all-time favorite indie rock folk group Iron & Wine. It appears that the grape must is adding quite a bit to the look of this beer. 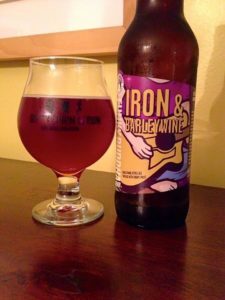 It has your typical Barleywine cloudy caramel brown color but with some hues of purple and red as well. 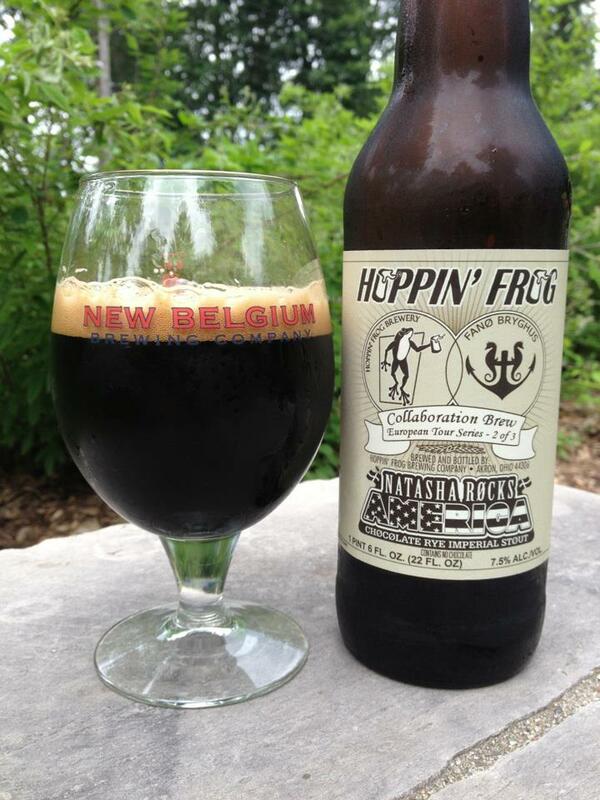 Yup, the must is in the aroma as well with some strong notes of sweet and earthy muscadine grape. Add to the grape a hint of sweet sugar that is giving this a touch of grape bubble gum on the nose as well. Three for three, this grape must is making this taste like one unique English Barleywine, or maybe not much like an English Barleywine at all. 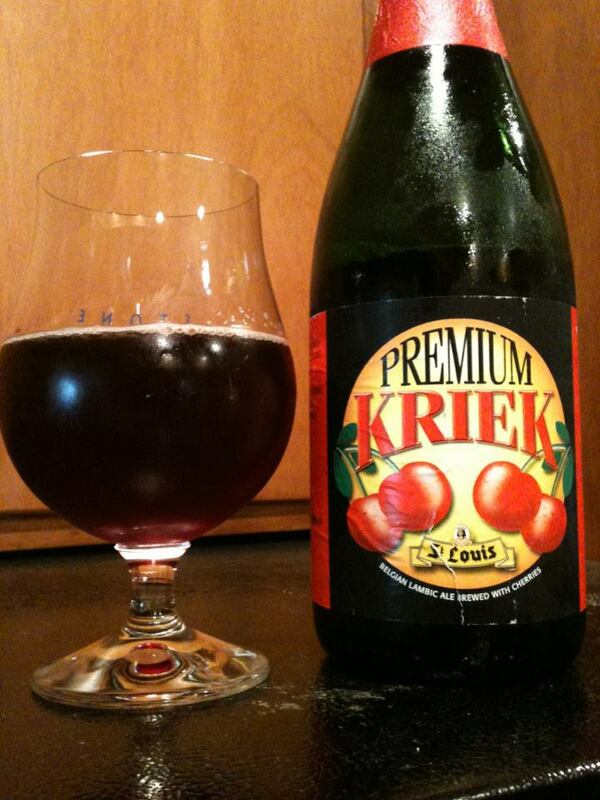 A bit of initial tart and pucker is complimented by some more slightly sweet and earthy grape flavor. Hints of sweet honey and some other generic fruits are in the taste with the base beer pushed into the background. I was not expecting the grape must to make such a big impact, but it is the major element of the beer. If you are a Barleywine purist, you might not want to put yourself through this, but I have to say I am finding this really enjoyable.